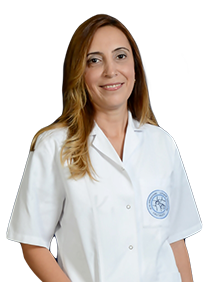 Physiotherapist Emel ÇİÇEK YAĞCI was born in 1977 in Kayseri. She has been working at EMOT Hospital since 1999. She speaks English. Balçova Termal Tesisleri, 17-26 Nisan 2000, İzmir.